We are a team of dedicated spine care professionals, whose focus and expertise is on managing your spinal health through a range of chiropractic care services. 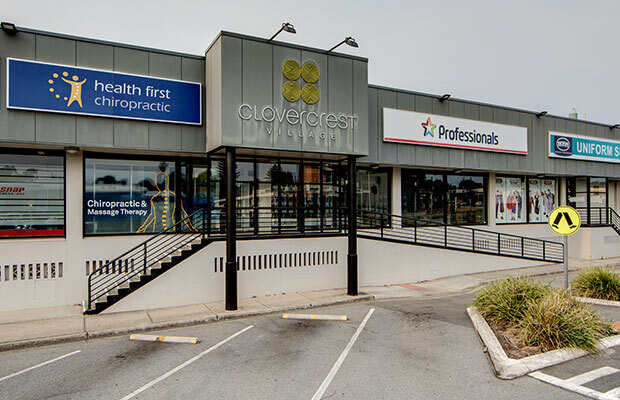 Established in 2006 by Dr Joshua Griffiths and Dr Naomi Swan, Health First Chiropractic is a centre for optimum spinal health and pain management. Our entire chiropractic team is committed to the management and prevention of injury to the spine, joints and muscles. Through the use of currently supported chiropractic care treatments, our aim is to gently restore, care for and maintain your spinal health. Our highly trained practitioners will accurately assess and diagnose your health concern, to create a personalised management strategy specific to your unique pain management and chiropractic needs. Our chiropractic treatment is tailored to ensure it is suitable for each individual, utilising a range of manual adjusting and low force techniques tailored to the specific needs of each patient. We are committed to providing the highest quality, ethical and patient focused chiropractic care utilising an evidence based approach, integrating the best available supported treatments, clinical expertise and patient values to achieve optimal outcomes and patient satisfaction. We recognise the importance of inter professional management in working together towards the best outcome for the patient. We are continually building open and strong relationships with other health professionals to create a united healthcare team, who is focused on you, and your health. We understand good healthcare is a partnership. We are committed to shared decision making, acknowledging patients’ needs, preferences and values alongside the best available evidence and clinical experiences. We recognise modern healthcare is forever changing and we strive towards advancing techniques and evidence based care through continued professional development and practical training. We understand the importance of quality, safe and ethical chiropractic practice. We strive to offer our patients the very best, at all times, treating them with respect, compassion, care and professionalism. 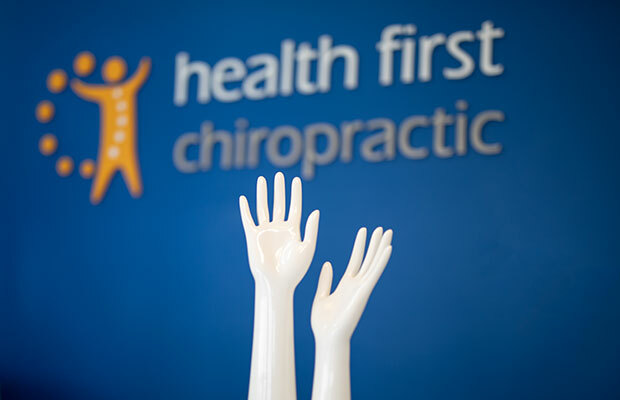 If you are trying our services for the first time or have never seen a chiropractor before, you can be confident that with Health First Chiropractic you are always in good hands. For more information about our chiropractic services, the benefits of chiropractic treatment, or to make your appointment please contact us on 8396 2929. Conveniently located in Modbury, South Australia.